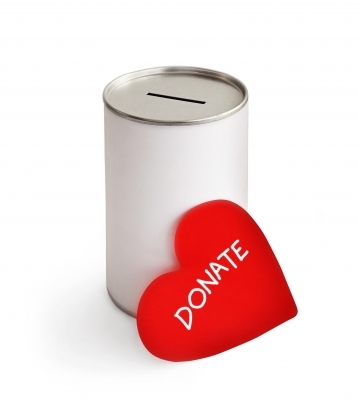 The Big Question – Why Is Supporting A Charity Good For Business? “This is the time of year many businesses decide which charity they want to support for the coming year. Previous Previous post: Will Dividends Still Pay Dividends?